Offering a free trial or sample program can be an effective way to get potential clients contact details and attract them towards your paid online training services. From our many successful members we've found free trials tend to work best if your main service is either group training, or, an ongoing membership service that's aimed at helping a large number of clients with minimal individualisation for each one. Sample programs tend to be an effective way to introduce your services to potential one to one online training clients. So, before watching this video have a think about what your core training service is and chose the client attraction method that best suits it. This video shows how you set up a free trial, or a sample program, and add the sign up form to your website. Potential clients can then sign themselves up and login. The PT Distinction Online Trainer University teaches you how to make your trials and sample programs convert potential clients effectively in to your paid programs. 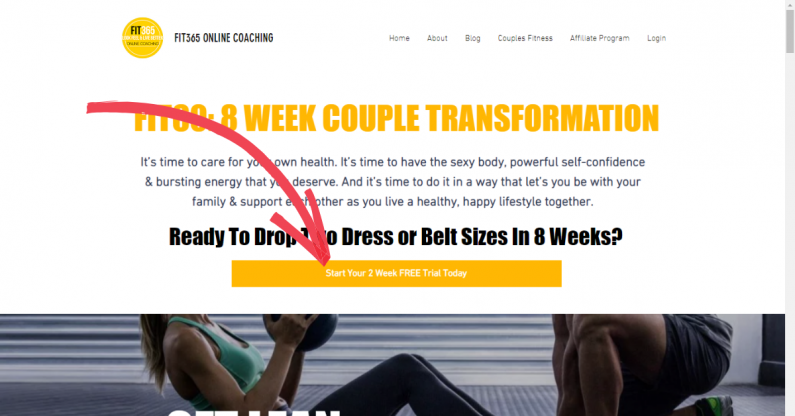 You can set up your own client attraction methods and provide top class online coaching by joining the only online training software designed for well educated personal trainers.